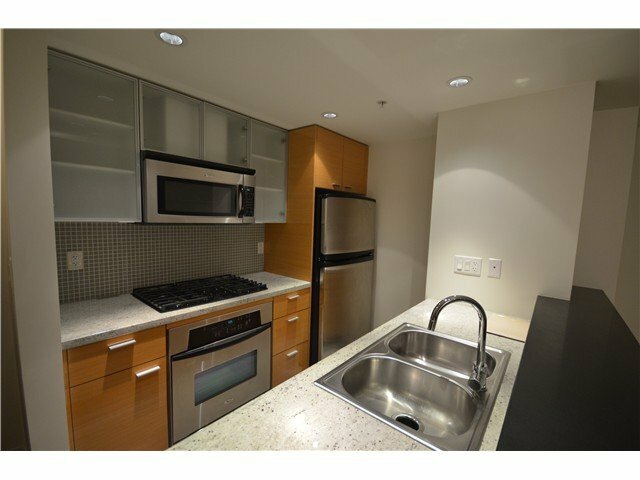 2 bedroom/1 bathroom unit in Cooper's Lookout built by Concord Pacific. 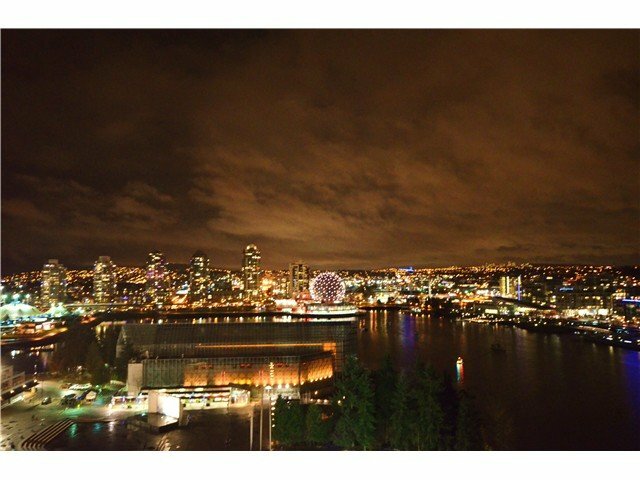 20th floor southeast facing unit overlooking water on False Creek. Functional and bright unit with a flex space for insuite storage or office. 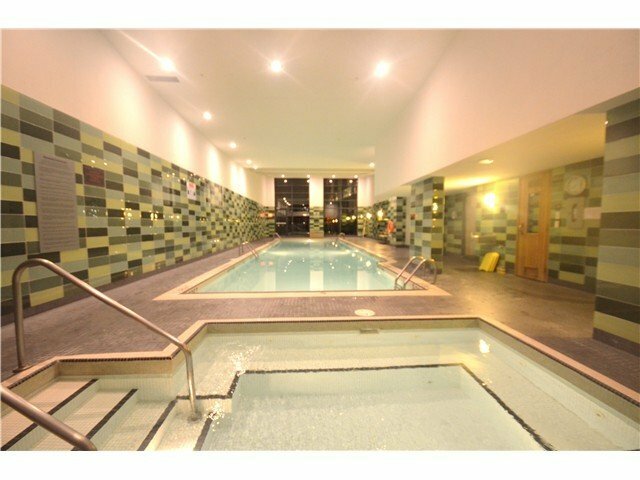 Excellent amenities inthe building include 24 hour concierge, indoor swimming pool, gym & sauna & steam room, and even a bowling alley! 1 parking stall included. . SOLD!